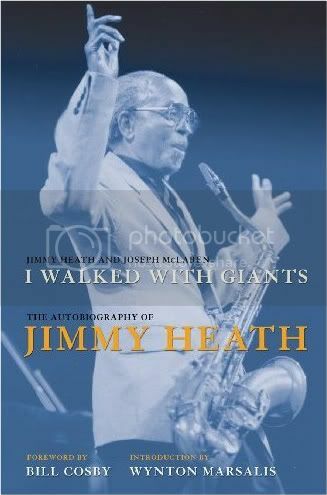 Jimmy Heath has long been recognized as a brilliant instrumentalist and a magnificent composer and arranger. Jimmy is the middle brother of the legendary Heath Brothers (Percy Heath/bass and Tootie Heath/drums), and is the father of Mtume. 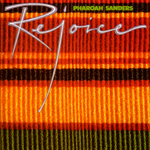 He has performed with nearly all the jazz greats of the last 50 years, from Howard McGhee, Dizzy Gillespie, and Miles Davis to Wynton Marsalis. In 1948 at the age of 21, he performed in the First International Jazz Festival in Paris with McGhee, sharing the stage with Coleman Hawkins, Slam Stewart, and Erroll Garner. One of Heath’s earliest big bands (1947-1948) in Philadelphia included John Coltrane, Benny Golson, Specs Wright, Cal Massey, Johnny Coles, Ray Bryant, and Nelson Boyd. Charlie Parker and Max Roach sat in on one occasion. 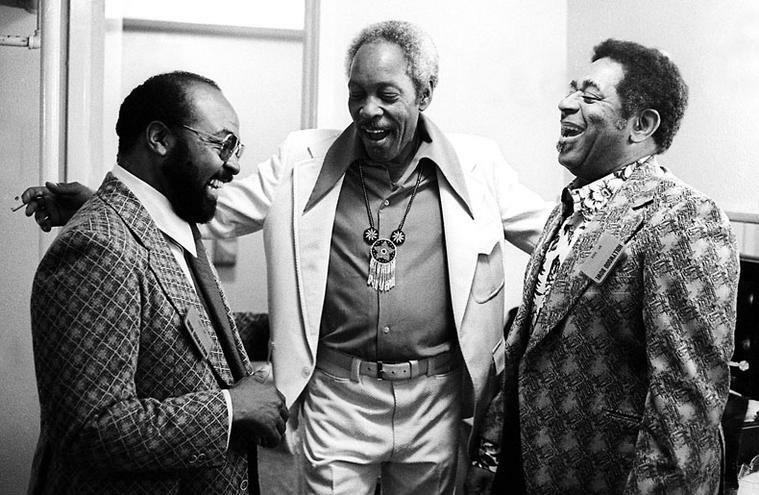 During his career, Jimmy Heath has performed on more than 100 record albums including seven with The Heath Brothers and twelve as a leader. 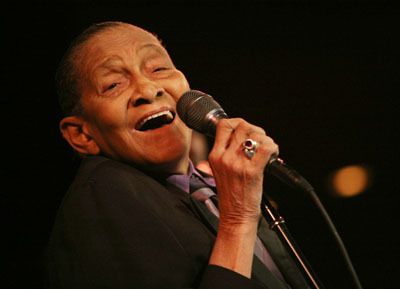 Jimmy has also written more than 125 compositions, many of which have become jazz standards and have been recorded by other artists including Art Farmer, Cannonball Adderley, Clark Terry, Chet Baker, Miles Davis, James Moody, Milt Jackson, Ahmad Jamal, Ray Charles, Dizzy Gillespie J.J Johnson and Dexter Gordon. Jimmy has also composed extended works - seven suites and two string quartets - and he premiered his first symphonic work, “Three Ears,” in 1988 at Queens College (CUNY) with Maurice Peress conducting. After having just concluded eleven years as Professor of Music at the Aaron Copland School of Music at Queens College, Heath maintains an extensive performance schedule and continues to conduct workshops and clinics throughout the United States, Europe, and Canada. 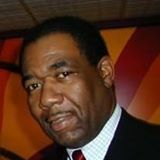 He has also taught jazz studies at Jazzmobile, Housatonic College, City College of New York, and The New School for Social Research. In October 1997, two of his former students, trumpeters Darren Barrett and Diego Urcola, placed first and second in the Thelonious Monk Competition. The amiable 87-year-old saxophonist, educator, NEA Jazz Master, big band leader and elder statesman in the Heath Brothers group is optimistic about the future of jazz as he keeps “the continuum” going. 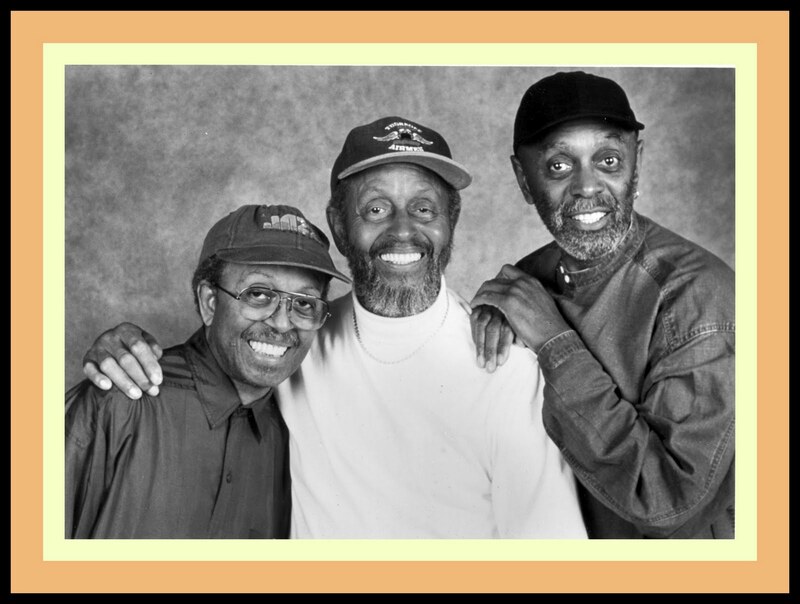 Jimmy Heath features George V Johnson Jr on "Gingerbread Boy"
Congratulations on being a featured member. You're a true Giant! Greetings Mr Health! Thank you for inviting me to be a friend. As you can see, I'm proudly post the picture of you and I at the 2009 North Carolina Central Uni. Jazz Festival every where. Minds of Glass: ¨All visual compositions perfectly match the soundtrack’s expressive aesthetics in terms of emotional content and artistic strength” (New York/Los Angeles Independent Media Board). P.S. : Unfortunately, i' ve got too many contact on the network to add more.File free to add me if you want. We encourage all members to participate in discussions, make comments on blogs, join special groups for networking, upload videos, music and a profile photo etc. To invite more friends click the share/invite button. Our goal is to reach thousands.. The more we network the more we grow as a close knit family and the more power we have to preserve America's Classical music "JAZZ".